Thank you, theme park guy! Is June 17 your most recent report? Gotta love the Japanese enthusiasm for anything! 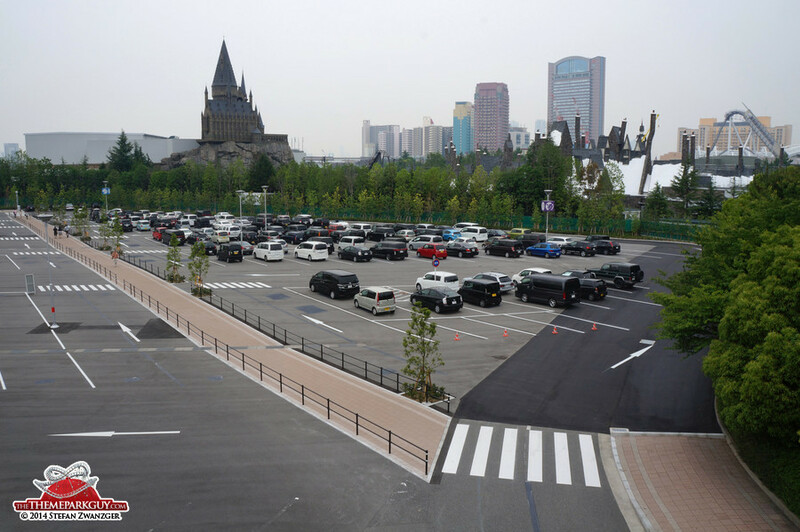 It doesn't seem to reinvent the wheel much in the same way that TDS and TDL does, but given the potential of Hogwarts in the winter (and my favorite USF rides still in operation, BttF and JAWS), and the general proximity to me, looks like I'll really be spending December in Osaka!